Looking for a durable, affordable smartphone? 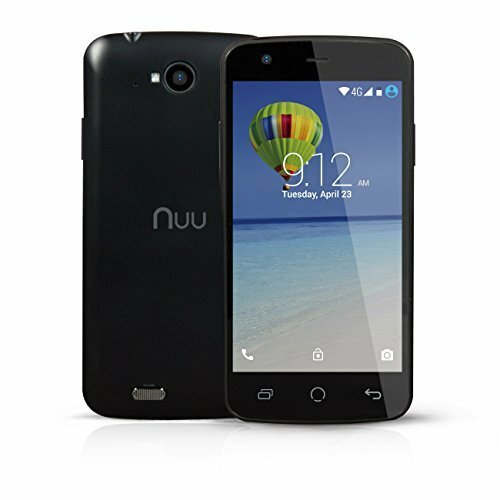 The NU2S by NUU Mobile has everything you need. Protected by a 2-year warranty and free software updates, the NU2S keeps you connected to friends and family - and keeps your wallet full, too! If you have any questions about this product by NUU, contact us by completing and submitting the form below. If you are looking for a specif part number, please include it with your message.